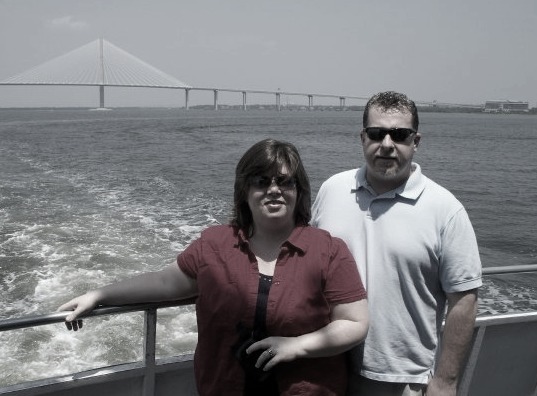 Ingenuity is at again, making mom's life easier one product at a time. You already know that I love their washable playard. 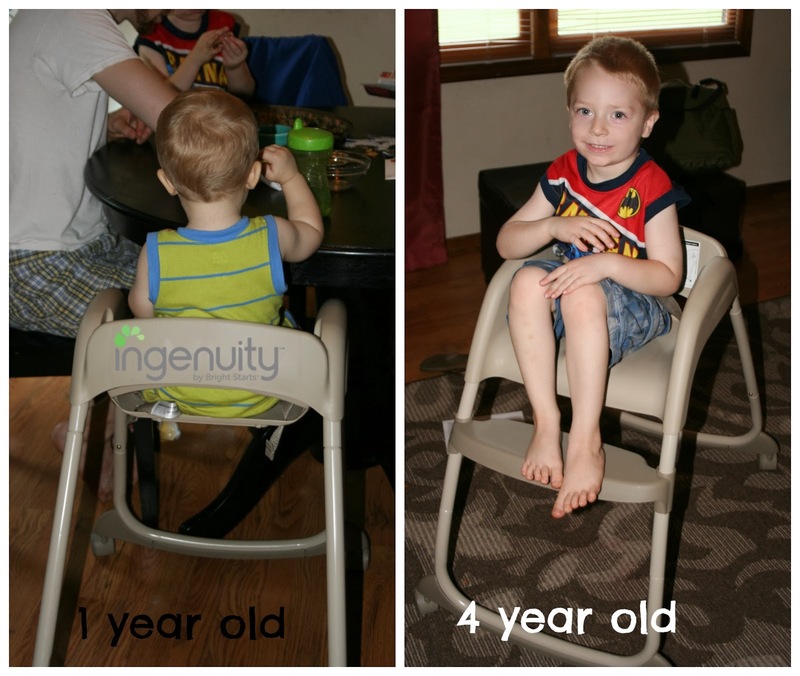 Now I am in love with their Trio 3-in-1 High Chair! It’s a full-size high chair, booster seat, and restaurant style high chair. You can also seat two kids at the same time with this high chair! I like to be frugal, especially when it comes to baby gear. 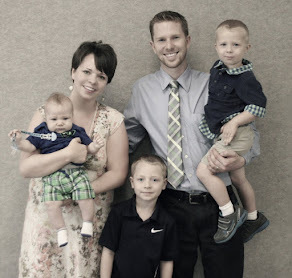 I want a product that lasts and can be used at several different stages of my child's development. 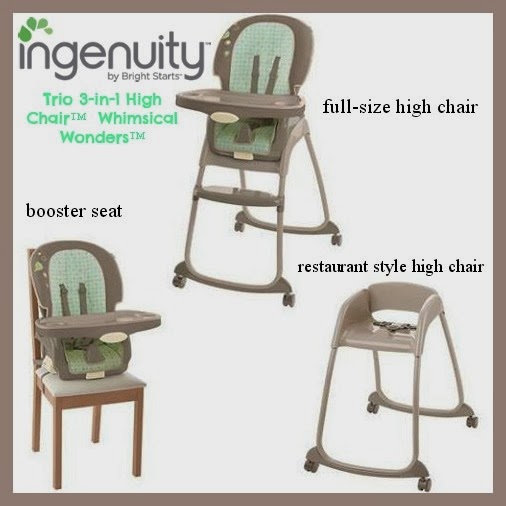 The Trio 3-in-1 High Chair fits all of those criteria. Since I can seat both of my boys at the same time I feel like I am really getting great use out of the Trio 3-in-1 High Chair. When I first got the Trio 3-in-1 High Chair I wondered if you could switch back and forth easily between the three options. The simple answer is YES! Basically you just snap the seat on and off. I can do this by myself. My oldest likes to help cook and the restaurant style high chair makes it easy for him to be next to our counter top. When in the restaurant style high chair mode you can use the wheels to push the high chair around. The wheels lock but I found that my youngest could still move the high chair when it is locked. I really think once parents get their hands on this high chair other companies are going to want to copy this design. I would really recommend this high chair especially for the price. 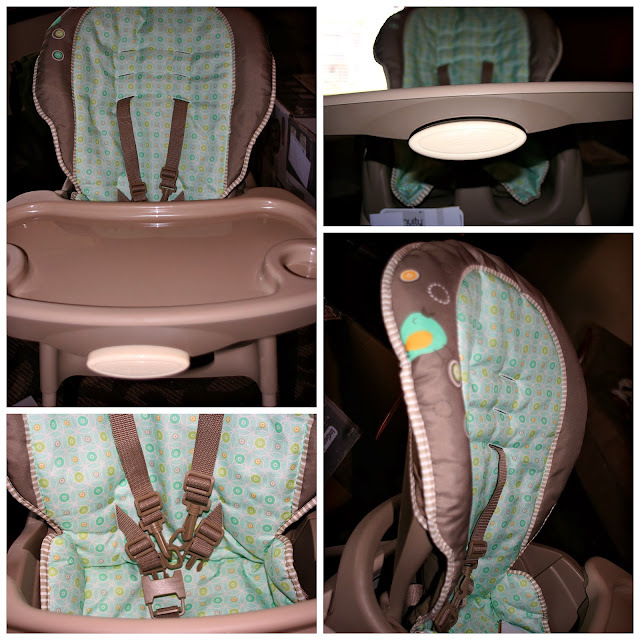 You are getting two high chairs you can use at once and three styles to fit you growing child’s needs. Connect with Ingenuity Baby on Facebook, Twitter, Pinterest, Instagram and Youtube! You can also purchase the Trio 3-in-1 High Chair at Wal-Mart.